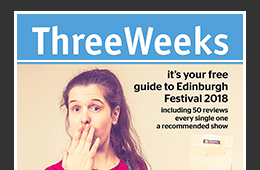 ThreeWeeks has been reviewing the Edinburgh Festival for over two decades. We still have a few spots available on our team for Edinburgh Festival 2018. Reviewing this year begins on Wednesday 1 Aug. 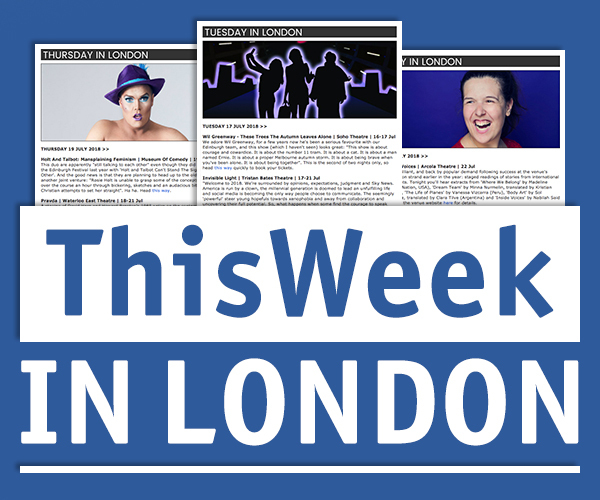 This is a great opportunity for anyone who has previously reviewed theatre, comedy, cabaret, dance, music, musicals and/or spoken word for online, print or student media, or who has regularly blogged about any of these genres. 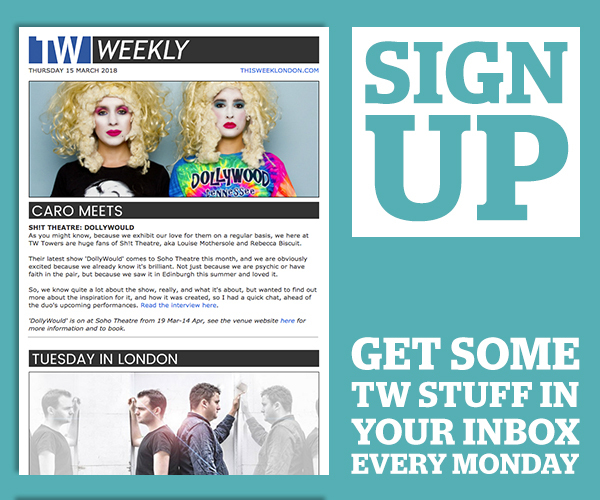 To apply to join the ThreeWeeks review team this summer email examples of your published work to caro@unlimitedmedia.co.uk. You should tell us what dates you plan to be in Edinburgh during the festival this year and what genres you are able to review. The deadline for applications is 21 July 2018. Reviewer roles are voluntary, though we offer a contribution to expenses and provide press tickets to the shows you are allocated to review.